Welcome to Louise Ure's website! 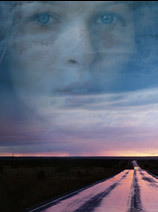 Louise Ure, Shamus Award-winning author of FORCING AMARYLLIS and Mary Higgins Clark Award-nominated THE FAULT TREE returns with the riveting, page-turning story of a roadside assistance operator's quest to find out whether she heard a murder on a late-night call. 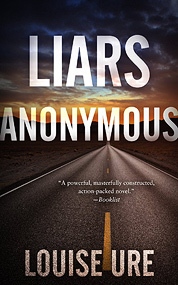 LIARS ANONYMOUS is now available! LIARS ANONYMOUS gets a grand slam of starred trade reviews! Musings... thoughts on life, literature and the pursuit of happiness. Contact information... Louise would love to hear from you.